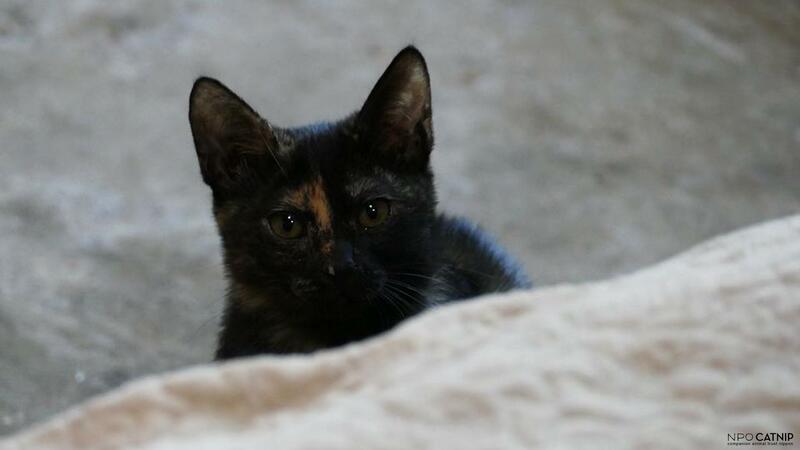 Help us socialise kittens by fostering them at your home. No long term commitment. We are looking for foster families in the wider Fukuoka area (ideally) to help socialise kittens - if you think you might be able to help, please drop us a line. 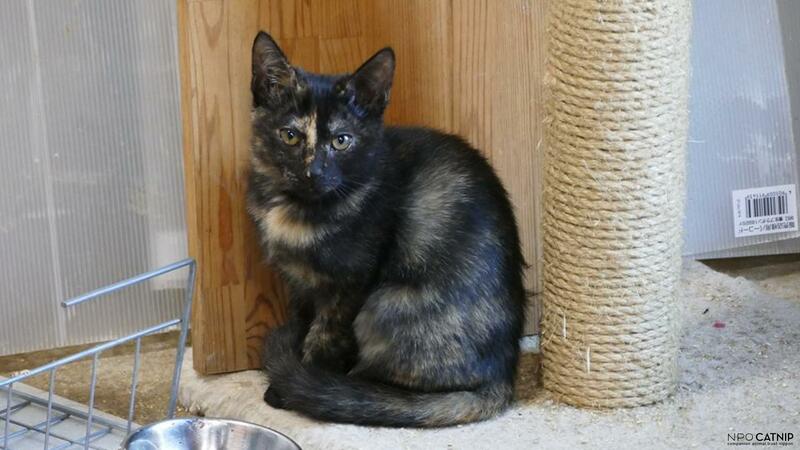 Socialization is crucial for young kittens - it greatly improves their chances of being rehomed. What we need you to do is - well - host them at your home and play with the little mites - help is make them cuddly and "futon friendly". 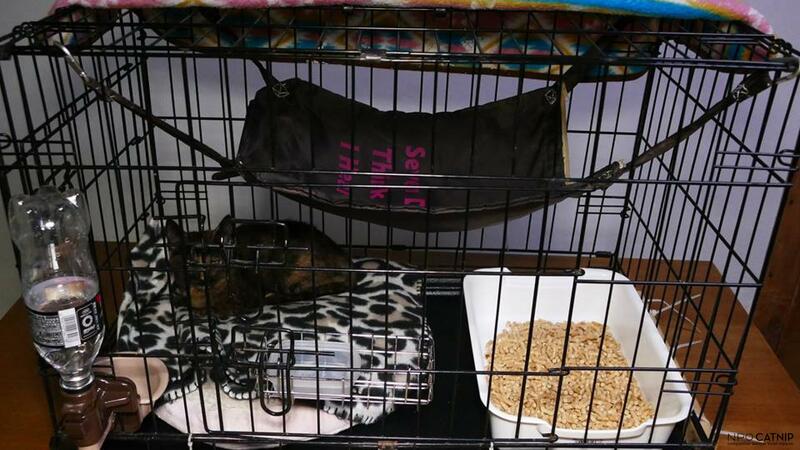 We will bring you all the equipment you need - in most cases, a cage, water feeder, a cat tray and a hammock, as in the picture - although it varies slightly with each cat. (Obviously we would expect the kitten to be out of the cage for most of its time with you, but this gives it an easy to use base.) Ideally we are looking for people who have had some experience of cats - but we will consider anyone - and you would take it for a week or more. We can remove the animal at short notice if it becomes a problem. There is zero chance of you being landed with it long term. We will want to visit your home and have a chat to you before we foster, and if you have animals yourself, we will ask you to be reasonably up to date with their vaccinations. This is to protect you as much as us.